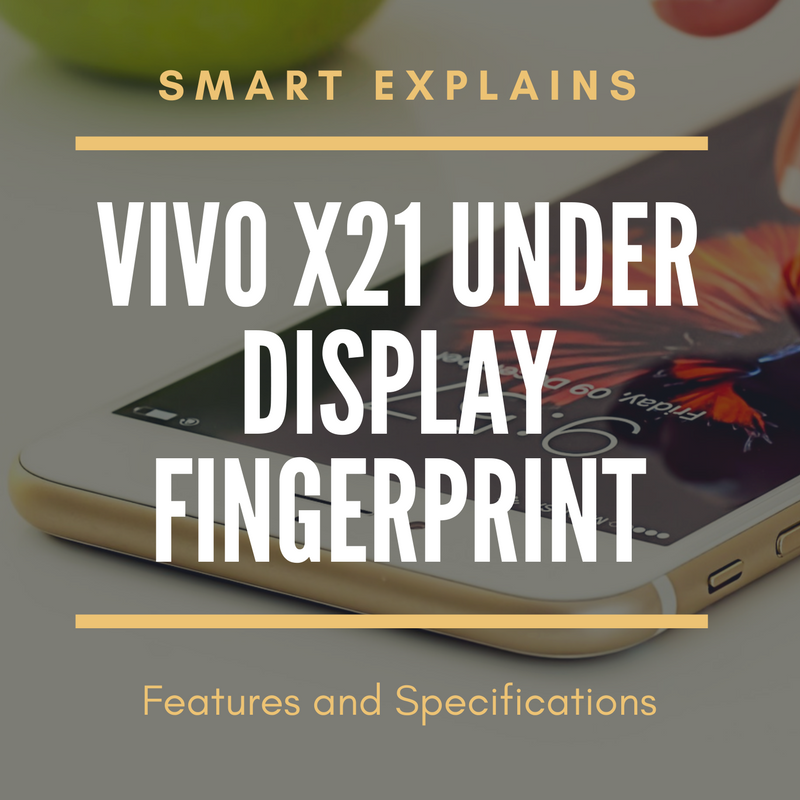 Vivo X21 offers an amazing under display fingerprint sensor. It was already launched in China few months back. Recent reports also says that It will also be available in Singapore from 5th of May onwards. Some rumours are being spread that Vivo X21 is going to be launched in India in May. Some reports also says that while the smartphone will launch in India in May but it will go on sale from June onwards. Right now, there is no data if the company launches the model with regular fingerprint sensor in India. 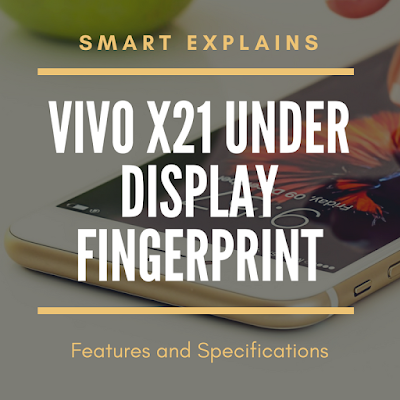 Vivo X21 smartphone offers a 6.28 inches Full HD display with resolution of 2280 x 1080 pixels and a 19:9 aspect ratio screen size. The smartphone offers 6GB of ram having two different options for the Internal Storage as 64GB and also 128GB. There is also a SD card slot to expand the phone storage capacity. It runs on the Qualcomm Snapdragon 660 processor with Adreno 512 GPU. Talking about the camera development, it offers 12 megapixel camera with f/2.0 aperture on the front side of the smartphone. On the back side or rear side of the smartphone it offers 12 megapixel primary lens with f/1.8 aperture and a secondary lens of 5 megapixel with f/2.4 aperture. It provides 4G LTE support, dual band WiFi 802.11ac, USB 2.0 with OTG, GPS and Bluetooth 5.0. It runs on the FunTouch OS 4.0 which is on top of the Android 8.1 Oreo. “Vivo X21″ is powered by 3200 mAH battery with fast charging support for users. Thanks for reading ! Keep visiting ! Next Article LG K30 Smartphone Launched in U.S.